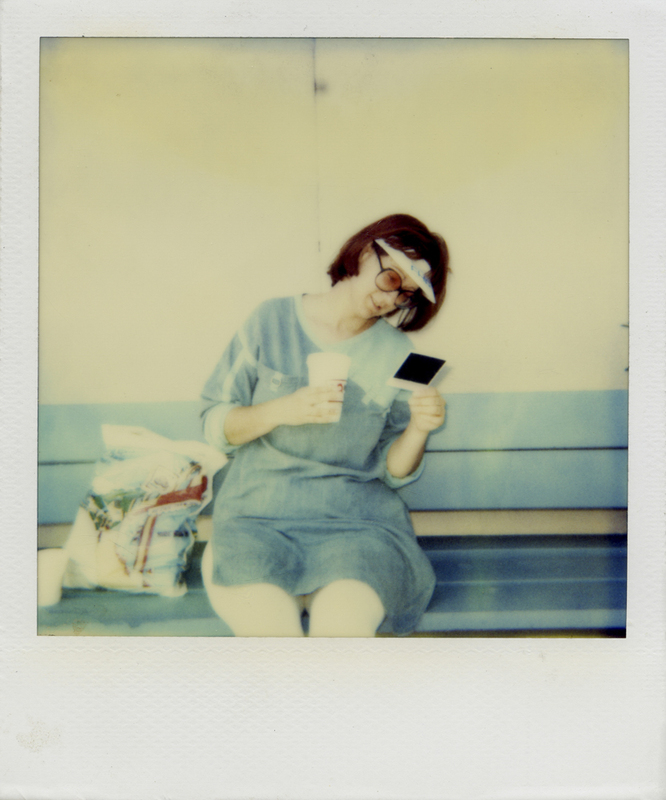 In 2011, Canadian doctoral student Kyler Zeleny began collecting old Polaroids. He found them at yard sales and flea markets. He found them in boxes alongside trash cans and dumpsters. And he found them, many of them, on Ebay. After several years, Zeleny had amassed a collection of 6,000 abandoned photos, and these photos would eventually become the “Found Polaroids” Project. The Project was born out of a fascination for photography and for family stories contained in old photo albums. Zeleny remembers looking through old family photo albums and feeling connected to his roots and to moments that were important enough to capture on photo. He remembers loving the fact that he could imitate certain mannerisms of members of his family, and he enjoyed how photo albums provided him with an access point for tapping into the wisdom of his family members. 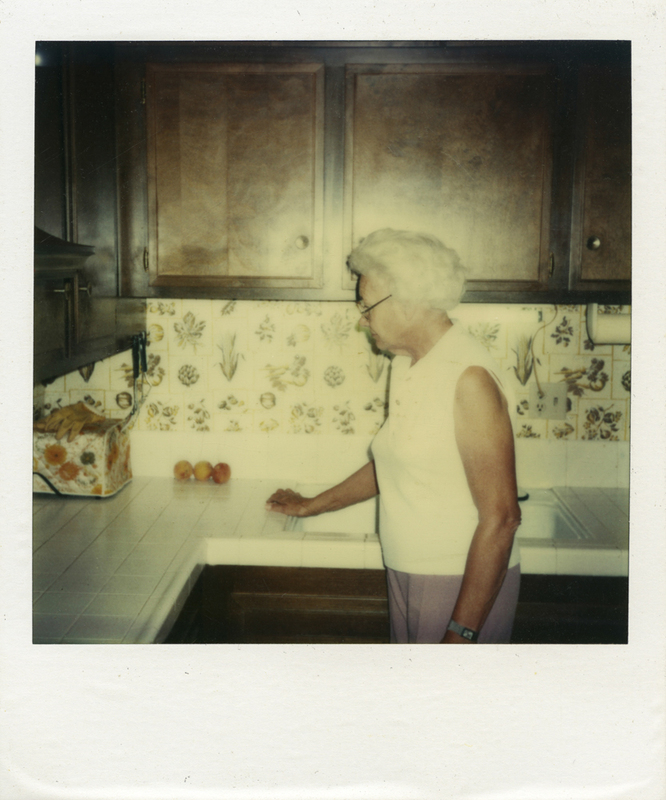 As the collection of Polaroids grew, Zeleny was intrigued by the notion that these photographs, these tangible remnants of family history, would just be abandoned. He wonders how those visual memories, that may have once been precious to someone, ended up being sold to the highest bidder or simply set out alongside a dumpster. He wonders at what point the magic of the moment had been lost. At PRYME Editions, we recently had the pleasure of speaking with Kyler Zeleny about the "Found Polaroids" Project and the new release of the Found Polaroids book, published by Aint-Bad Publishing, 2017, that was inspired by the project. Zeleny's found photos were posted on-line, and people were invited to look at the photos and see if they recognized anyone or anything in the photo that might allow the photo to be returned to the original owner. But the idea of every photo having a hidden back story took root. The notion of truth versus fiction became less important. Zeleny says that the importance of story-telling is the small truths that we as readers are able to glean from what we read, the way the stories resonate with us and with our lives. As writer Emma Donoghue says, "Stories are a different kind of true." Zeleny posits that all great stories are, in reality, mirrors of our own truths, and so the Project evolved from one that focused on “reality and truth,” into one that focused on story-telling. The public was invited to write short stories (250-350 words) to describe what is happening in the photo, to develop a character, breathe life into a setting, and also to speculate on what may have happened outside of that familiar white Polaroid frame, creating a backstory that only the subject and the photographer would have been aware of. 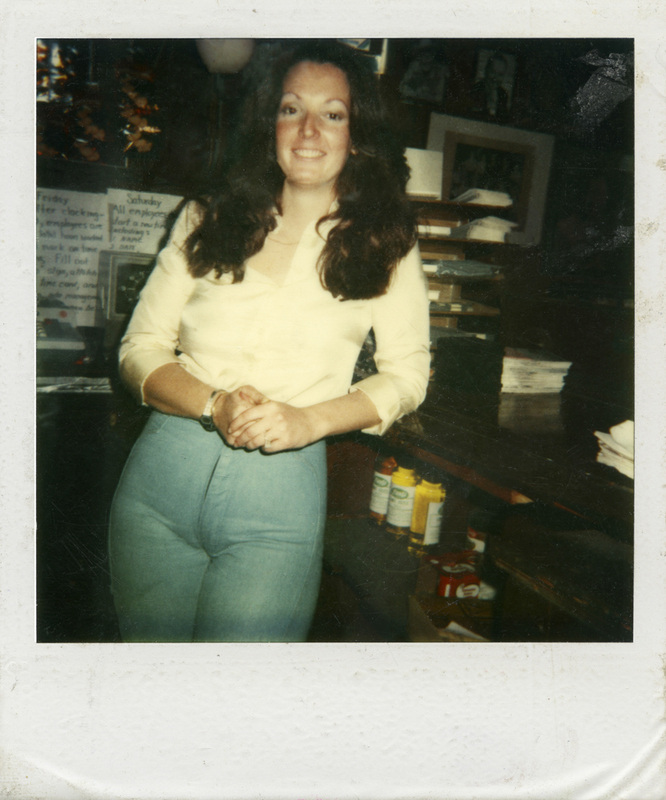 The introduction to the book reads: “All photographs, not just Polaroids, are enigmatic, mute. They are almost always accompanied by a caption or a narrative, explaining what we see. In the absence of such a text, a photograph harbors secrets, holding the promise that it will disclose them under the right gaze. The stories in this book unfold the secrets of their Polaroids, but by openly proclaiming themselves fictions, they carefully and paradoxically preserve the secret of each image. It is not the truth of each Polaroid that is revealed, but its potential.” Dr. Peter Buse in Found Polaroids. Zeleny says that photography is generally employed as a tool for identity creation. We create and share our identity through the moments we decide to capture and the poses we take up in the frames. This then is realized and kept in albums (physical or digital). We often control the narrative of how these images are used and placed. What is special about the Found Polaroids Project is how those images are essentially freed and through the stories that others tell (their fictions/ or inventions), we recreate new ideas of identity and new forms of storytelling. 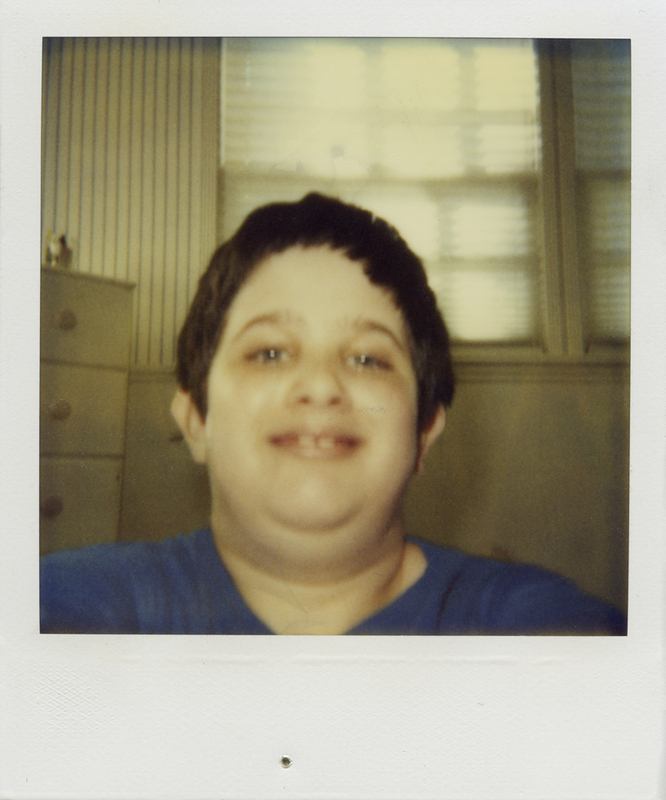 The "Found Polaroids" Project is an invitation to nostalgia and an exercise in empathy. In seeking out flash fiction stories to accompany the photos from his collection, Zeleny asks the viewer not only to allow him/herself to feel whatever emotion is evoked as s/he sees the photo, but to experience what the characters may have been experiencing as the photo was taken, and to write a storyline to support each photo. And so, we may imagine ourselves as the young woman sitting in the driver's seat of her car, a smile of promise and possibility spreads across her face as she is making her way across the country to restart her life after being offered her dream job. We may imagine ourselves as the man leaning against the railing looking out to sea, remembering the last cruise he took with his wife before she was taken by the cancer that consumed her frail body. We may imagine ourselves as the mother who took the photo of the little boy standing in front of the car, so proud of herself and new job, which had permitted her to buy him some new jeans and a new coat for his birthday, and to buy the car that he stands in front of. These stories vibrate and move through us as we view these intimate moments in the lives of real people. We are given backstage passes and allowed to peek into the inner lives of other people’s families. In asking people to contribute fictional stories, the experience of viewing each photo moves from a simply voyeuristic one into a participatory one. Zeleny says that asking people to create stories is a way of breathing new life into moments that would heave otherwise been left to sit in a box in the back of a dark closet in Alberta, Canada. The fact that these photos are old Polaroids heightens the sense of nostalgia. Polaroid, as a company seemed to have faded into oblivion several years ago, but with this month’s rebranding of the Impossible Project as Polaroid Originals, new life was breathed into this iconic company too. Everything old is new again. And so the release of Zeleny’s “Found Polaroids” book coincides quite nicely with the rebirth of the Polaroid brand. 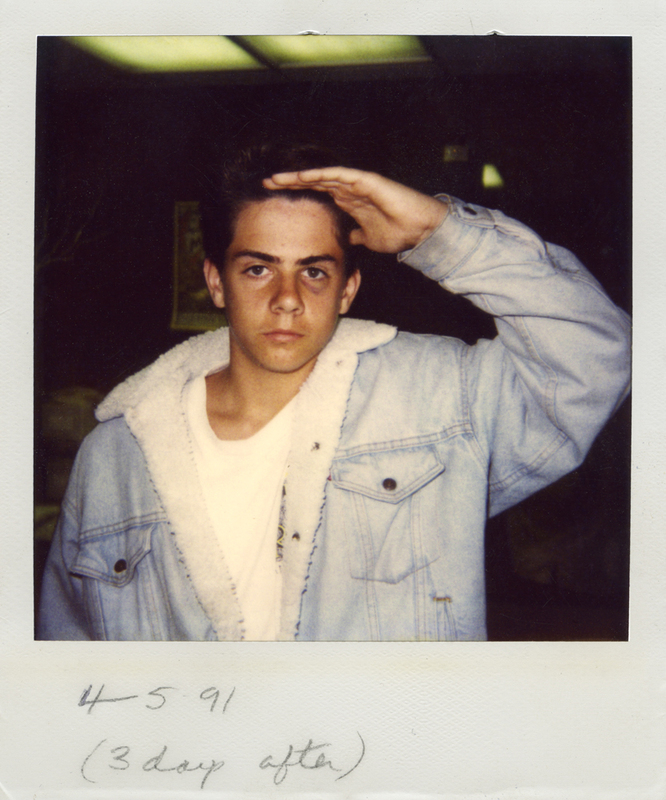 You can connect with Zeleny and the "Found Polaroids" Project on Instagram, on Tumblr, and on their website. 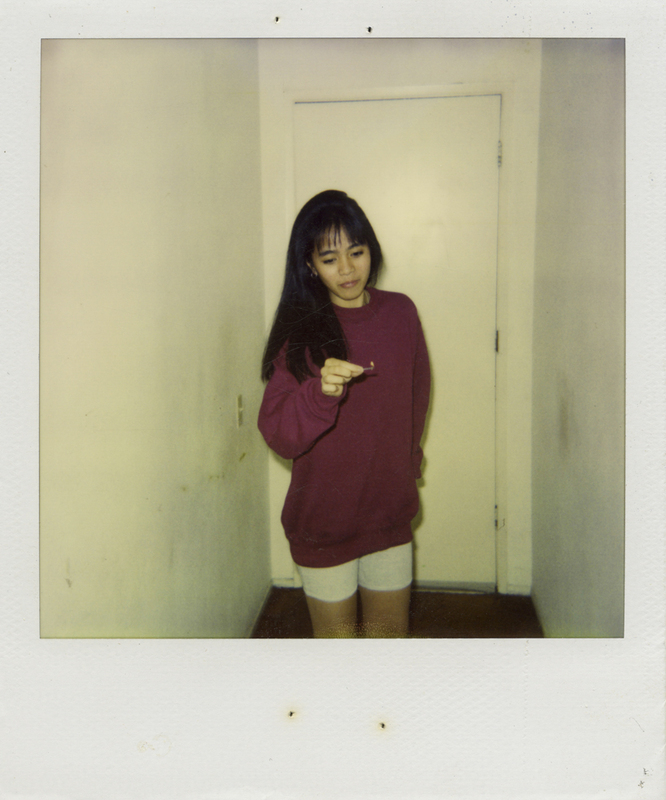 You can order the Found Polaroids book from Aint-Bad Publishing! “All photographs, not just Polaroids, are enigmatic, mute. They are almost always accompanied by a caption or a narrative, explaining what we see. In the absence of such a text, a photograph harbors secrets, holding the promise that it will disclose them under the right gaze. The stories in this book unfold the secrets of their Polaroids, but by openly proclaiming themselves fictions, they carefully and paradoxically preserve the secret of each image. It is not the truth of each Polaroid that is revealed, but its potential.” Dr. Peter Buse in Found Polaroids.